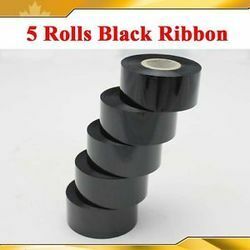 Manufacturer of a wide range of products which include hot foil ribbon. Our special Coding and stamping Hot Foil Ribbon are used to stamp various markings onto product packaging by means of a coding device. These markings provide the end-user with important information such as expiration date, production date, weight and price. IT has various colors and give clear, sharp and dark ikmpressions on various surfaces. we offer high quality Used Hot Stamping Foil, for the clients. Our Used Hot Foil Ribbon is widely used for Pouch, Duplex, Carton, Label, decorating plastic, wood, leather & paper. The Used Hot Stamping Foil, provided by us, is widely known for its outstanding chemical & physical properties. Our Used Hot Stamping Foil enhances and encourages new designs and techniques for decoration purposes. Owing to high quality, attractive color, tear resistance and excellent strength, this Used Hot Stamping Foil is used in diverse applications. We are offering Imported Used Hot Stamping Foil at competitive rates. This hot foils give good adherence, fine and sharp stamping and very clear code print quality. 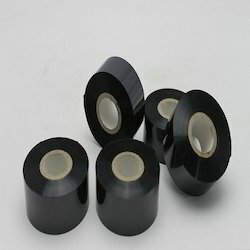 Hot Foil Ribbon have the impressions quality as very consistent and foil durability is highest. Pic offers hot foil ribbons of various grades for use on hot foil stamping machine and variety of online hot stamping coding machines. Looking for Hot Foil Ribbon ?